My book The Matter of the Heart is out now, published by The Bodley Head in the UK and by Thomas Dunne Books in the US. It’s widely available in high street retailers. Alternatively, click here to buy the UK edition. Or here to buy the US edition. Fifty years ago the South African surgeon Christiaan Barnard performed the world’s first heart transplant – the most celebrated operation in medical history. Half a century on, cardiac surgeons are still breaking new ground in their attempts to save lives. 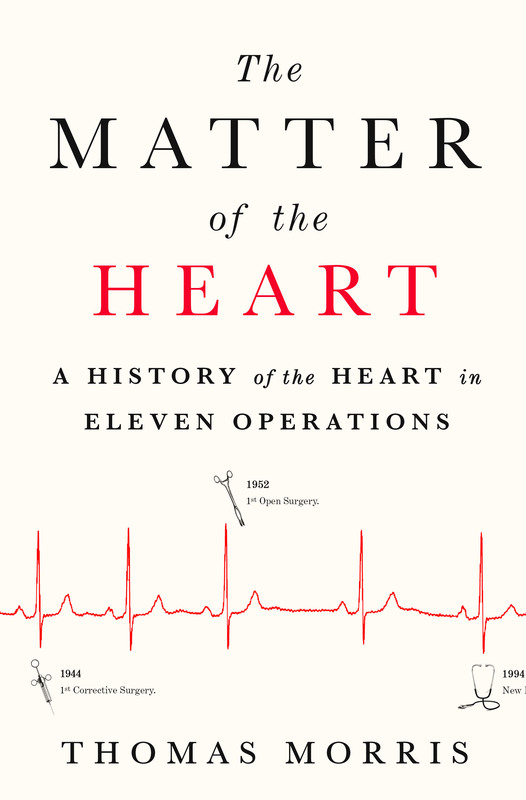 The Matter of the Heart tells the story of cardiac surgery in eleven landmark operations. It describes the rapid emergence of the discipline and the surgeons who made it possible, from the very first cardiac repair in 1896 to the latest techniques, which make it possible to operate on infants in the womb. It’s a story of remarkable courage, ingenuity and increasing technological sophistication – but also one of giant egos and bitter feuds. 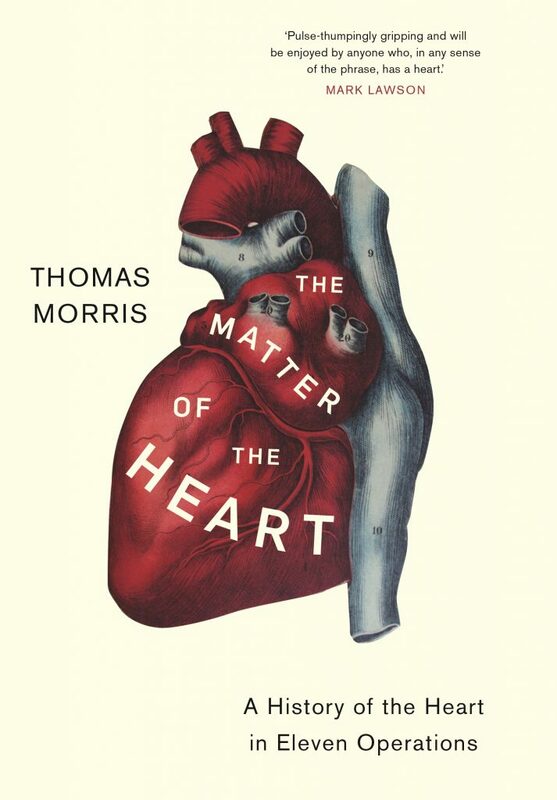 Written for anybody interested in technology, science or the history of human endeavour, The Matter of the Heart demonstrates how a pioneering generation of doctors in the early 20th century overcame a longstanding belief that the heart was out of bounds to the scalpel. It explains how the organ works, what can go wrong and how it can be fixed – and details the amazing lengths pioneering surgeons were willing to go to in order to improve the survival prospects of their patients. Those surgeons and their patients are prominent characters in this drama, but it’s also a history of risk-taking, technology, and our changing attitudes to the organ itself. In November 2015 The Matter of the Heart won an RSL Jerwood Award for non-fiction.